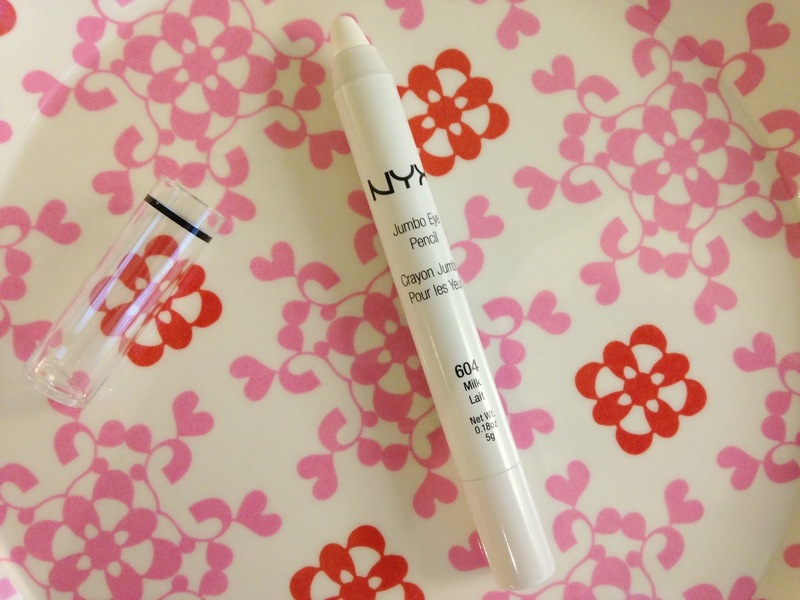 Tracy's Notebook of Style: Target Fall Beauty Box + Coupons! 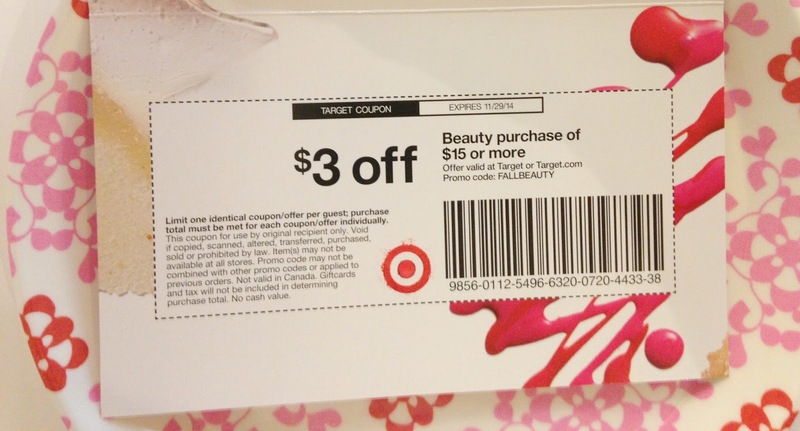 Target Fall Beauty Box + Coupons! 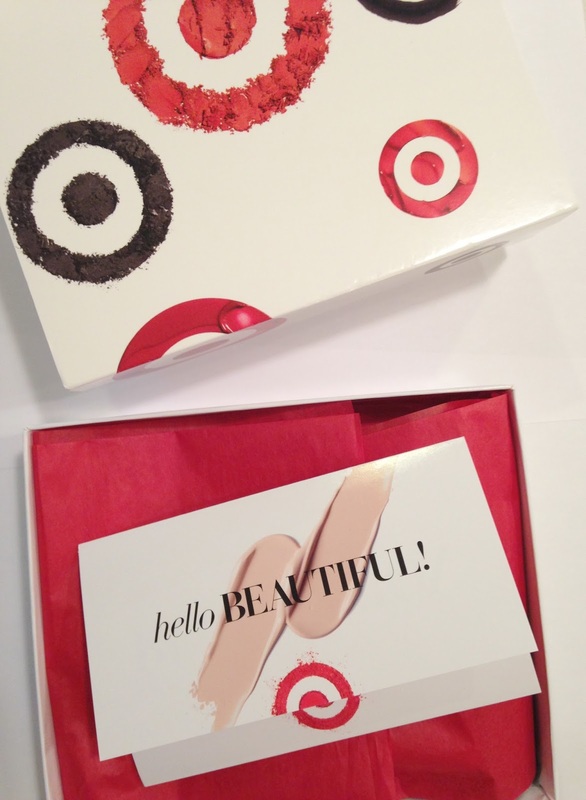 Last month, Target re-introduced their popular beauty box for the fall season. 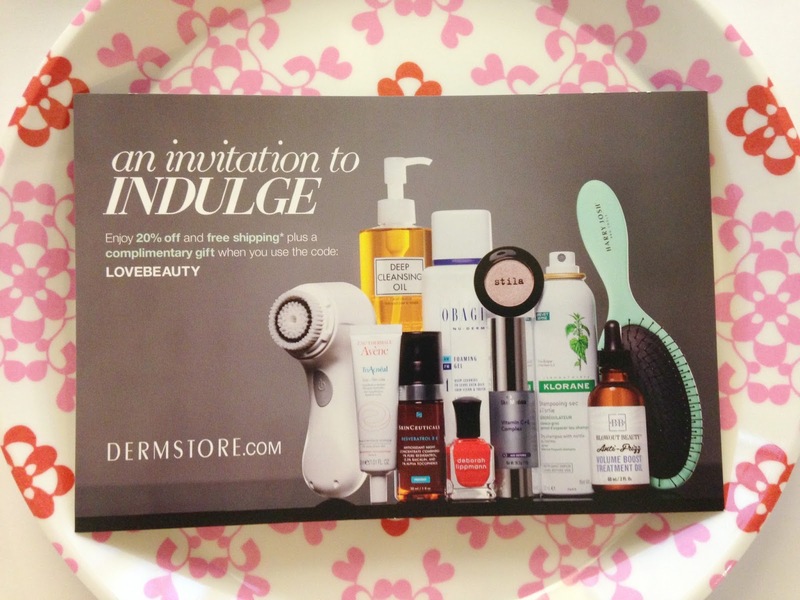 This is a one-time purchase and includes five products for the price of $7 (including shipping) to receive thirty dollars worth of goodies. I'm very happy with my purchase and I'm already hoping they announce a winter box to grab a few stocking stuffers for the beauty addicts in my life. 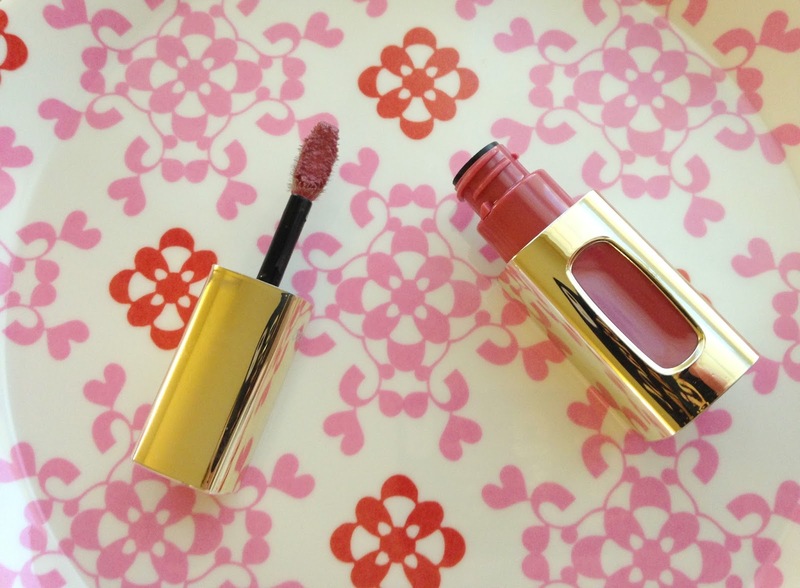 I received Blushing Harmony in '103', a pinky brown shade, which I already love. Can't wait to try this since I've had good luck with previous Fekkai products. 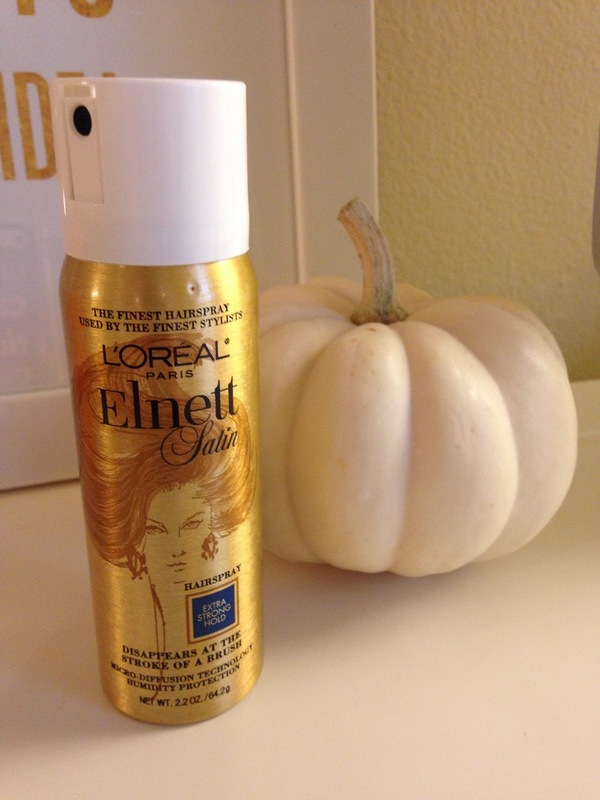 The holy grail of hairspray - it really does hold your look all day! 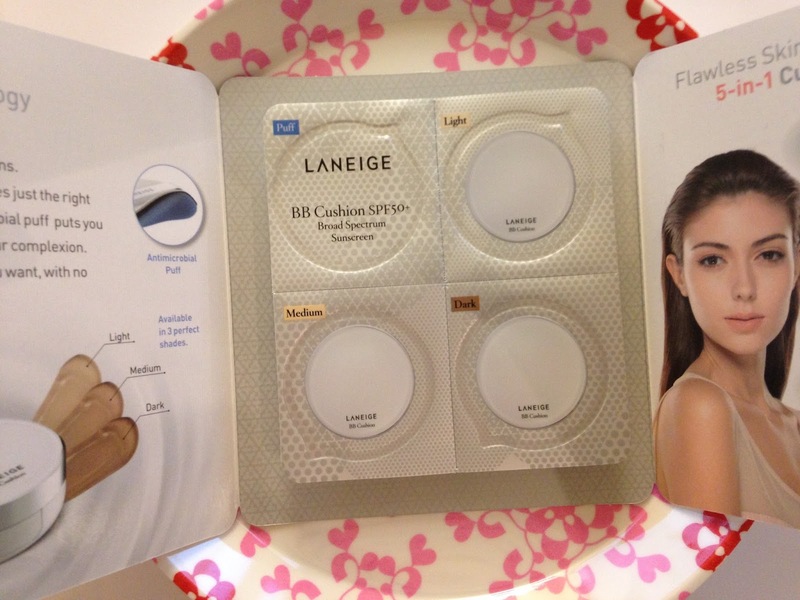 every shade is always too dark for my pale face. It's crazy to me that you get all of that for almost nothing!! I hope they introduce a similar program in Canada at some point, because I'd sign up for sure! Free Shipping List - TODAY ONLY! 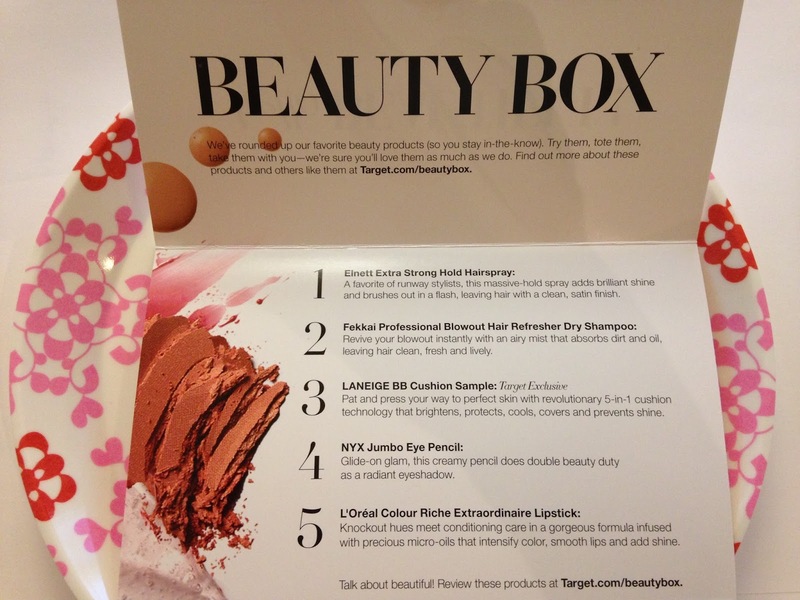 Target Beauty Box is Back!